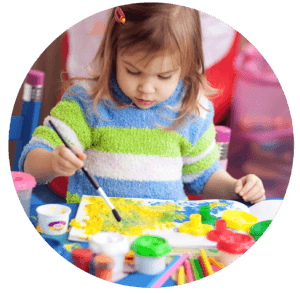 Looking for a fun place for your child during the daytime that follows the Early Years curriculum for pre-schooler? 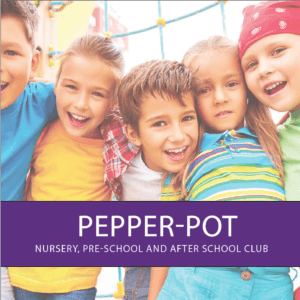 Pepper-Pot Nursery will provide a stimulating and safe environment for children ages three months to ten years. 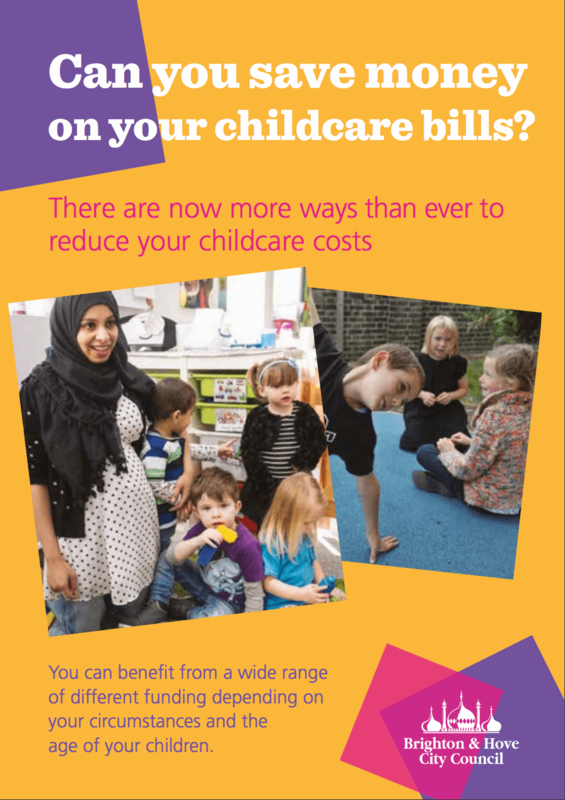 Privately owned and run, Pepper-Pot Nursery and Pre-school is dedicated to providing first class care for every child. It was Fonzie’s last day yesterday. I would just like to say ‘thank you’ to all the staff at Pepper Pot. Both Izzy and Fonzie had a brilliant time with you. They were always happy and I never had any concerns about their care the whole time they were both there. Your staff were always helpful and friendly. We are really happy we chose Pepper Pot. You’ve given them both a great start for school-life! A child’s early years are precious. They are a period of rapid development and are vital for building a secure foundation for future personal and academic success. We give our children the very best start in life by providing a welcoming and inclusive environment that supports and challenges them. 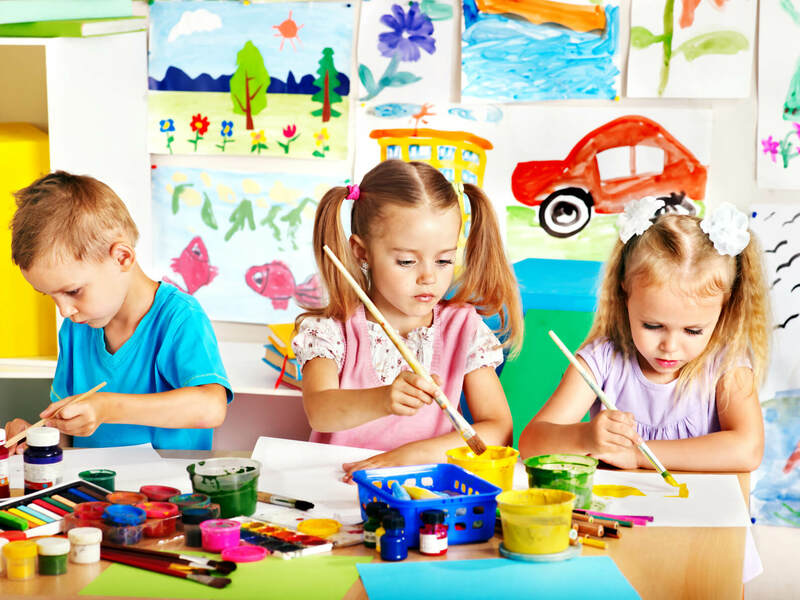 We provide exciting and stimulating activities to extend each child’s learning and development, with our staff of qualified professionals supporting each child in exploring their world in a safe, secure and stimulating way. 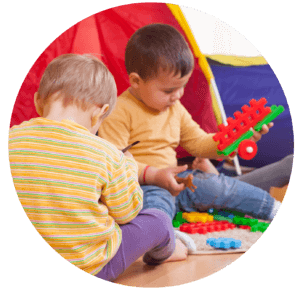 Using the Early Years Foundation Stage as a framework, we provide activities that are child-centered, with their abilities and interests being fully addressed. Scarlett has loved her time at Pepper Pot so far, and is thriving as far as I am concerned. She skips into the building & is full of beans at the end of the day. Her language is great, she is competent with using a toilet, she is an avid reader and she can count to 20. She is an only child, so I consider her days at pre-school to be vital in learning to share, make friends, and be confident meeting new people. We are looking forward to one last year at Pepper Pot. Further to my last email, I completely forgot to mention the staff, so I’d also like to say that we think all the staff at Pepper Pot are fantastic! They are friendly, communicative & caring. 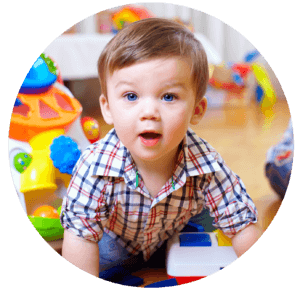 Fitz has enjoyed attending both the Nursery and the Pre-School and he has really come on in many areas including his development since coming. Fitz has progressed in his language, vocabulary, social skills and confidence and most importantly has had alot of fun! We’d like to thank all the staff – who are experienced, personable and professional. We have had a challenging family situation which the staff have dealt with sensitively and helpfully. The staff at the Nursery offered alot of support at the beginning of this period for which we are extremely grateful.